fluid. Therefore, additional intervention may be required. 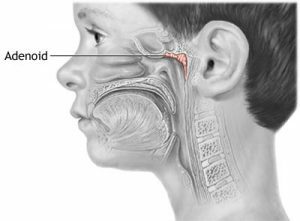 This is usually an operation; called a myringotomy and placement of pressure equalization (“PE” or “tympanostomy“) tubes. The operation is usually done in “Day Surgery” with the patient arriving at the hospital early in the morning and leaving later that same day. 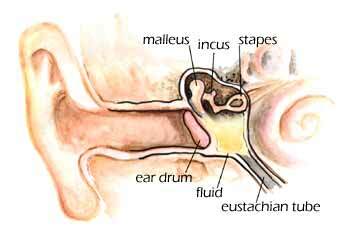 With the pediatric patient asleep, the surgeon makes a small incision in the eardrum and removes the fluid. A small plastic tube is then placed in the incision so that air can enter the middle ear to help the fluid evaporate to prevent it from accumulating. The cooperative adult can have this surgery under local anesthesia performed in the office. If you have any questions about Myringotomy Surgery and treatment please feel free to call Dr. Kohan’s office for an appointment (212) 472-1300.